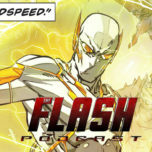 On this week’s episode of The Flash Podcast, Andy Behbakht. 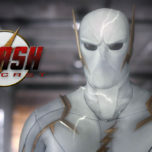 Tatiana Hullender, and Swara Salih are joined by special guest Shannon Miller from the Nerds of Prey Podcast to discuss the winter premiere of The Flash titled “The Flash & The Furious”! 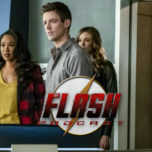 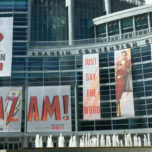 As Nora tries to figure out what to do with Eobard Thawne, a new young Rogue member arrives and teams up with Weather Witch while Cisco and Caitlin being exploring a metahuman cure.